The UN will investigate how human rights are violated in the UK. People who live in (extreme) poverty are asked to formulate how their situation is and how it might change. 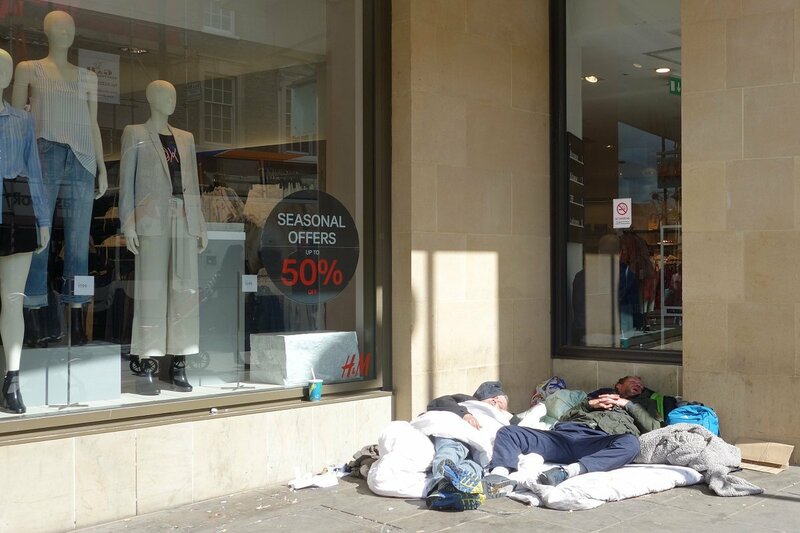 The eminent international human rights lawyer and UN rapporteur Philip Alston want to determine “the most significant human rights violations experienced by people living in poverty and extreme poverty in the UK” (The Guardian, August 22). But the UN is also expecting to get responses throughout the UK from other parties, such as charities and think-tanks. The upcoming research is political sensitive, but even though approved and facilitated by government.